Stoke have struggled to adapt to life in the Championship but are fancied to prove a cut above Rotherham, judged on our Trueform ratings. These teams were in the Premier League and League One respectively last season, so the hope is that the Potters are still a class apart at this stage. We’re snapping up Evens for a City success for our initial Rotherham vs Stoke prediction. Rotherham are odds-on favourites to be relegated after back-to-back losses at Aston Villa and Nottingham Forest made it five straight defeats on the road this term. Paul Warne’s side set themselves up to frustrate and contain their hosts at the City Ground and came close to carrying out that plan. However, Lewis Grabban’s 86th-minute penalty finally broke their resolve after Ben Osborn had his heels clipped in the box by Ryan Williams. 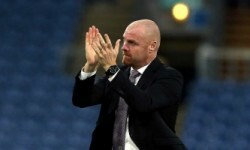 Warne insisted: “Overall, the lads have given me everything. I am proud to be their manager. To be fair, Rotherham have been effective on home turf, beating Ipswich, Millwall and Derby, as well as being competitive in a 3-2 loss to Hull. Looking at the Rotherham vs Stoke odds, that only steers us towards 11/4 for an away win and both teams to score, though. Stoke again got going too late when losing 3-2 at home to Blackburn last Saturday, with Saido Berahino and Tom Ince only netting in the final quarter of an hour. However, they could still have snatched a stoppage-time equaliser, only for Berahino to fire a penalty against the bar after being brought down himself. 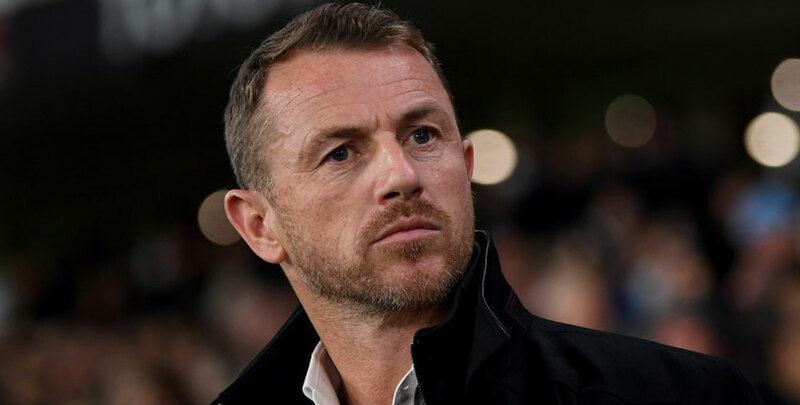 “We had our chances and, as woeful as the defending was, we really should be coming in at the end saying we have drawn that,” said Gary Rowett. The Potters had been on a decent run prior to that, though, beating Hull and Swansea, drawing at Sheffield Wednesday and only going down 2-1 on the road versus title favourites West Brom. 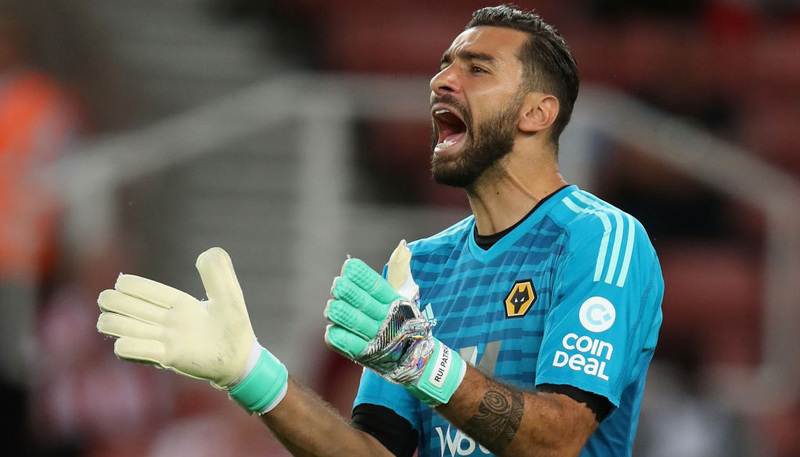 We still feel there is enough quality in this team to start climbing back up the table and 29/2 for a 3-1 away win completes our Rotherham vs Stoke betting tips.